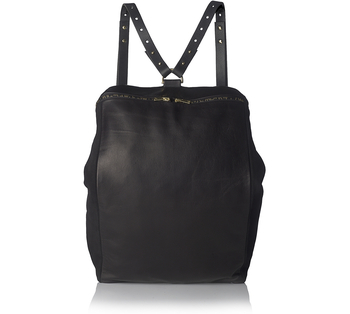 Handmade backpack made in soft waxy Italian leather and suede with satin lining. One leather pocket on the inside. All hard wear is in solid brass. 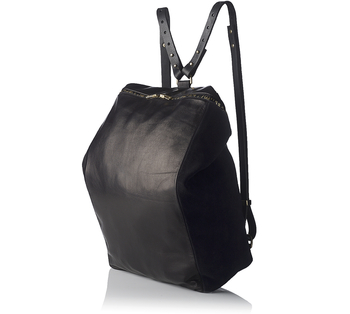 Zipper mixtured of black and brass finish is from YKK high end line. The straps can be adjusted, 70 cm on the longest and 57 cm on the shortest.